Can demonstrate experience with cabling requirements associated with, but not limited to, television signal distribution, intercom cabling, and low voltage signal and data systems. Interprets and implements drawings, blueprints and installs cable, related support devices, and terminates UTP, shielded wire, and coaxial cable as required. Must be familiar with, and be physically able to utilize common installation equipment such as ladders, crimp devices and basic power tools. Performs installations primarily within health care facilities and receives proper instruction regarding protocols and procedures relative to the environments and conditions of that specific work place. Responsible for service requests. Documenting and validating time. Processes all items related to Department Chargebacks. (Service requests and quoted projects) Assists in various projects such as, but not limited to, nurse call installations, overhead page, broadband networks, video and RF signal installations. Deals directly with customers and vendors. Performs walk-throughs and quotes for jobs as well as scheduling of jobs. Shall be available for on-call service as required by RWJBH Technical Services Division. Other job duties as assigned. Assures a high level of productivity through regular communication with customers and Technical Services lead (senior tech/coordinator/manager). Attends staff meetings, division meetings, and other meetings as required. Competent regarding installation of cabling, related support devices, connectors, and demonstrates ability to perform functional testing. Competent regarding RWJBH and affiliate policies and procedures. Competent regarding TMS Service Request system and use of work orders, submitting documentation of work performed. Completes projects and installations involving equipment manufacturers representatives as well as 3rd party vendors representatives. Completes required annual training and competencies as required by RWJBH policy. Effectively attends to customer service concerns and issues either directly or through supervisory staff. Monitors and documents all work performed on a TMS Service Request or blank work order form and obtains proper customer signatures as required. Participates in emergency On-Call program (optional) based on divisional staffing levels. High School diploma or equivalency, trade school or job experience to perform the functional responsibilities of the job. 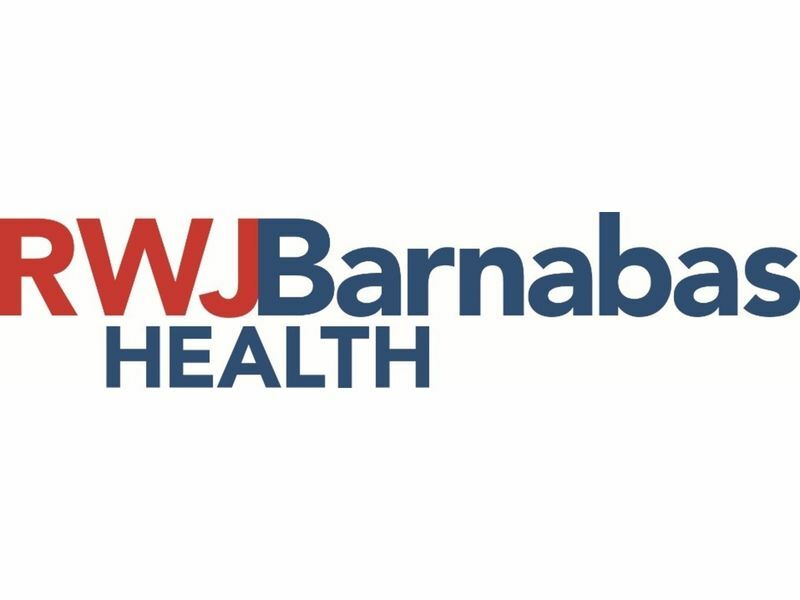 Available for on-call service as required by RWJBH Technical Services DivisionHigh School diploma or equivalency, trade school or job experience to perform the functional responsibilities of the job. Maintains a valid driver's license, and travels to customer locations as required.